The Formal-Normal day to day turban that most Sikh women wear here. 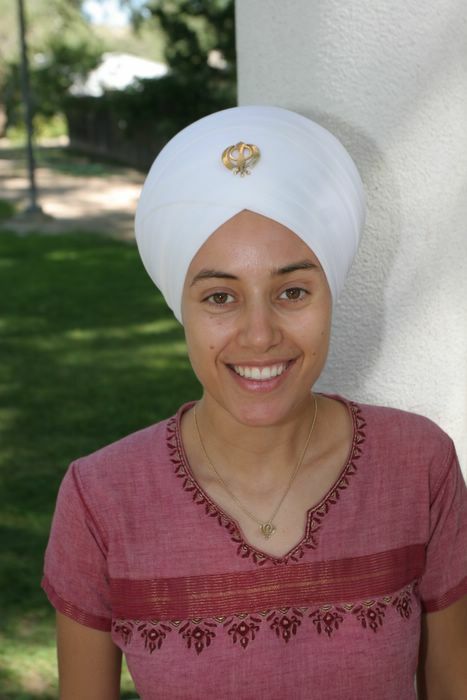 beautiful turban…. I wanna tie same like this… I need a Teacher..! !